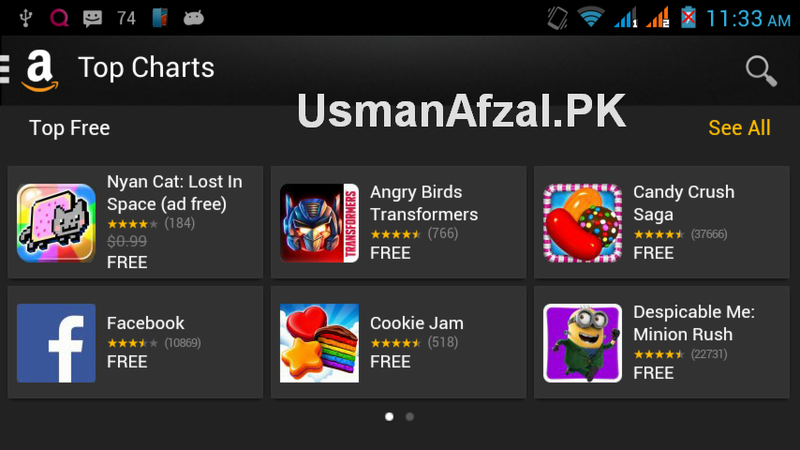 There is no second argument that Google Play Store is the most dominating portal for Android games and apps till today. 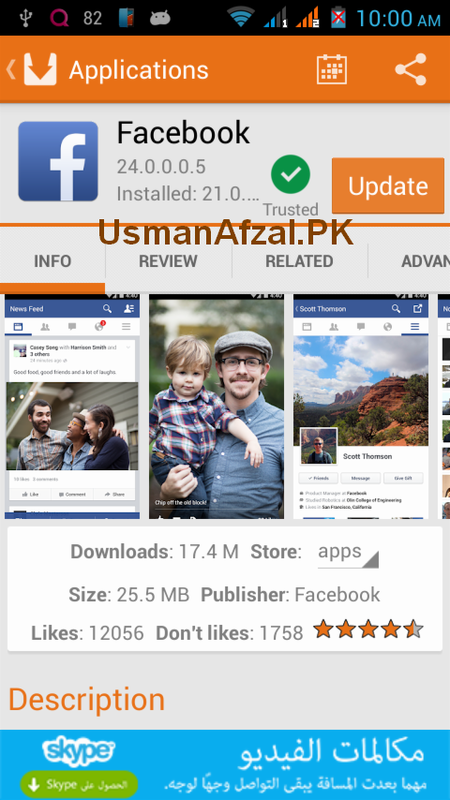 Just sign-in from your Google account and you are ready to download your favourite Android app on smart phone but the things are not in your favour all the times. For example, if you belong to a country like China where major Google services are blocked or slowed down. 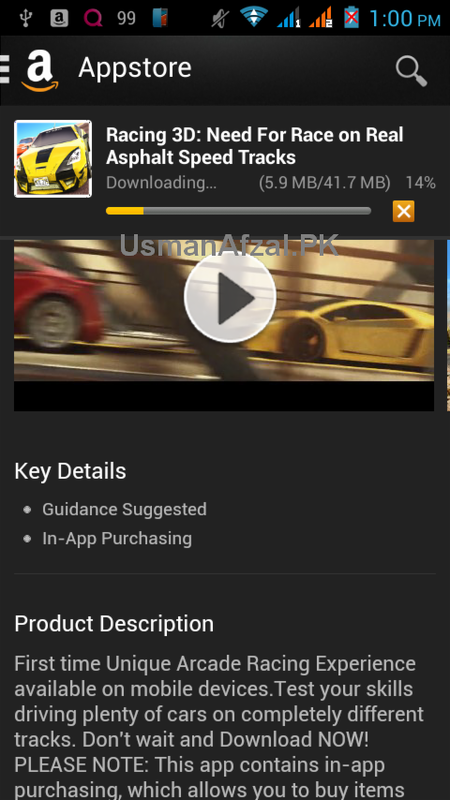 There may be a scenario when you can face “Connection Error” problem within Play Store app. Of course, this can be easily resolved by applying different fixes but sometimes you don’t have enough time to do so and desperately want an Android Market solution without Gmail Sign-in requirement. 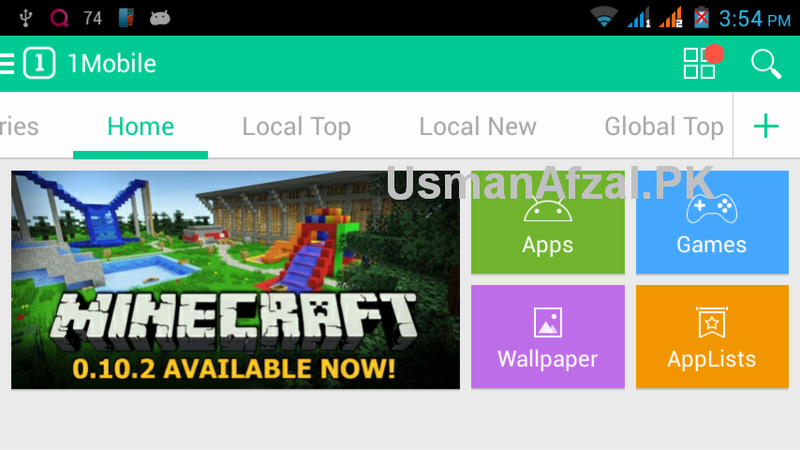 So here I’m presenting the top five alternatives to Google Play Store. 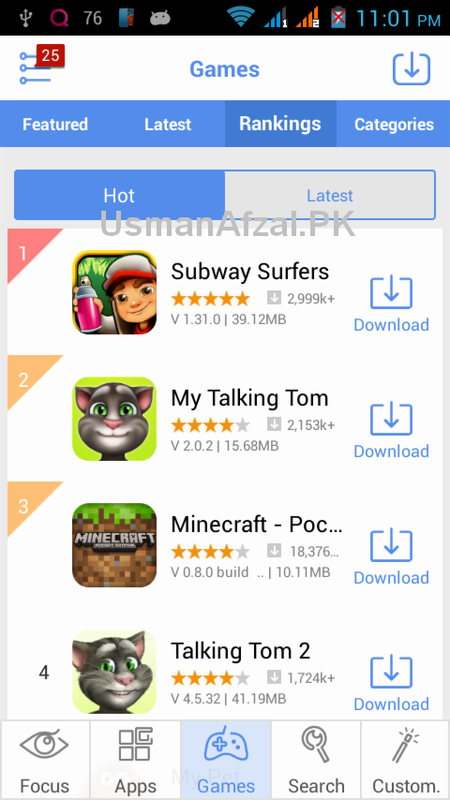 1 Mobile Market: This is probably the biggest Android Market after Google Play Store as they have more than 800,000 free apps and games for download. 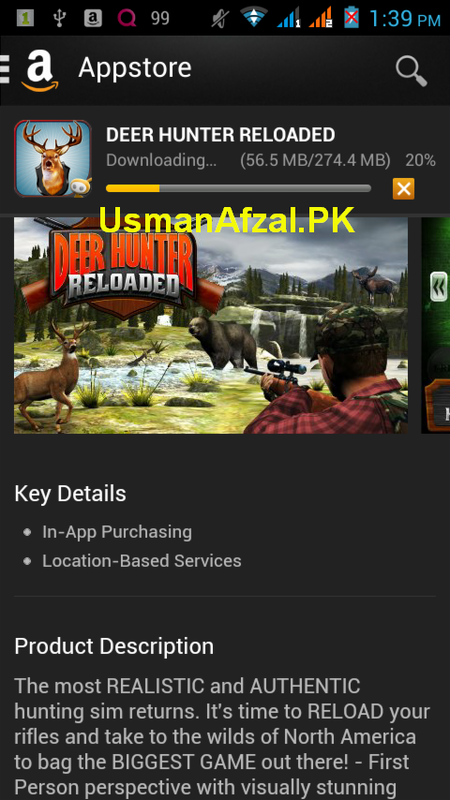 They don’t have paid apps as they only provide free apps and games. The good thing about 1 Mobile Market is that they are continuously improving with every upcoming version, giving lots of enhancements for both novice and advanced users. 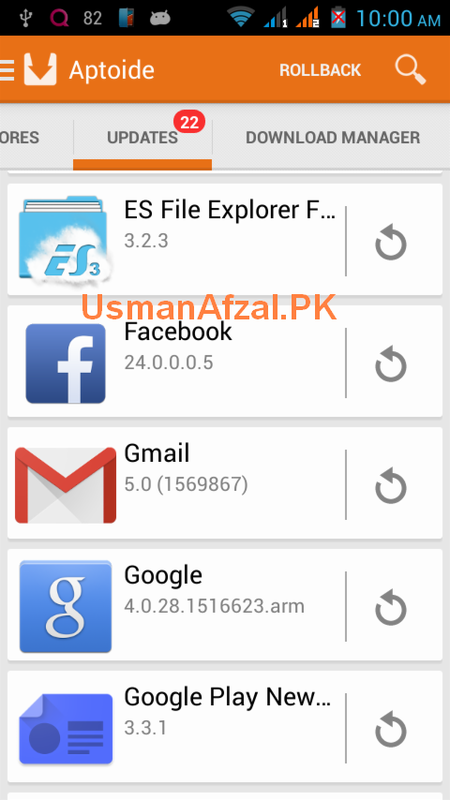 Under Settings Menu, user can set data limit, app screenshot visibility, download limit from 10 MB to unlimited, automatic download, auto run apk installer, task limit, package saving option, download directory, clear cache and search history, reset all user data, system settings, settings for root users like auto upgrade, auto install and uninstall etc. The only drawback I think is that there is very casual support for Android developers. 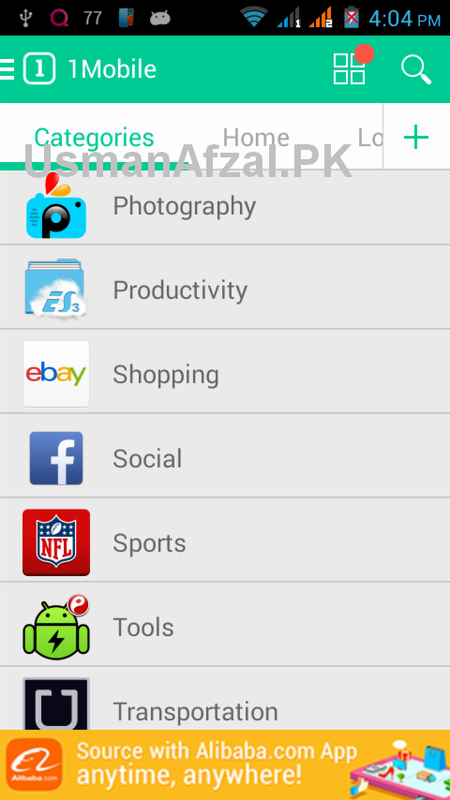 In order to be listed, you must provide the Google Play Store URL of your app. Just Sign-up for free and be a part of Amazon community. 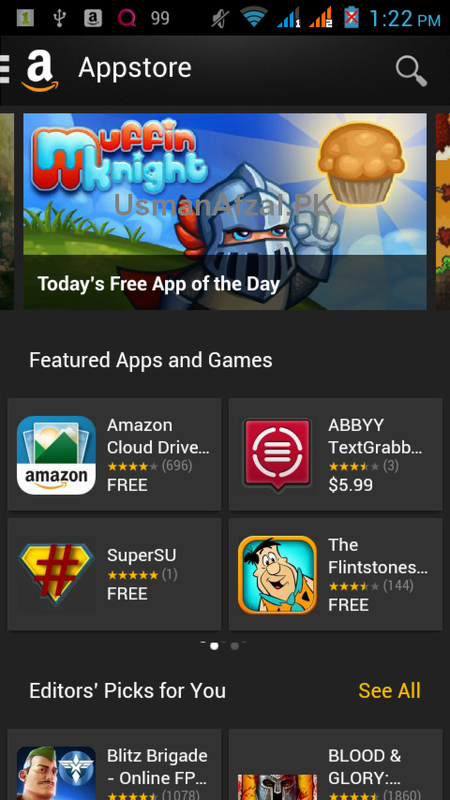 They have both paid and free apps while majority of free games have in-app purchasing feature. SlideMe: Having more than 24,300 Android apps and games, SlideME is a market place for quality conscious Android users. 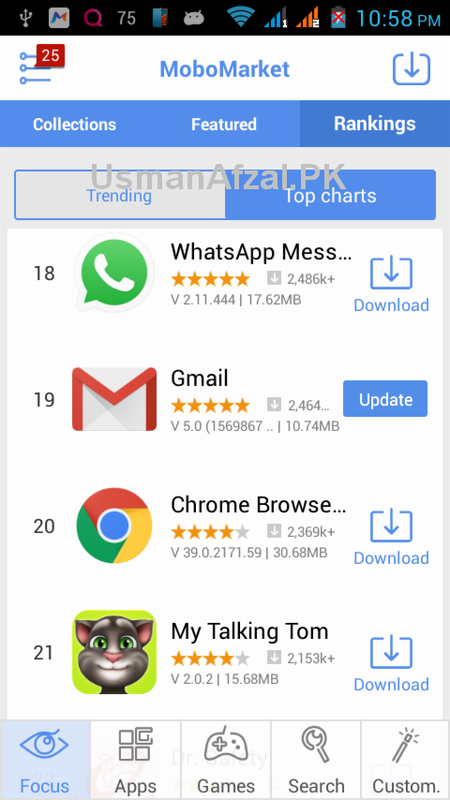 SlideME Application Manager (or simply SAM) has less numbers of apps due to their strict policy as every submitted app will be first tested by their editors and after their approval, it will appear on SAM system. 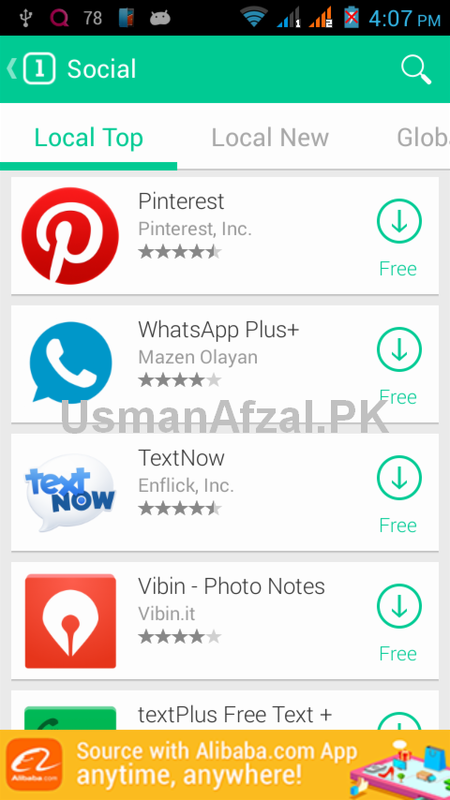 SlideME has most of popular apps and games whether paid or free ones but latest versions of apps not always present. 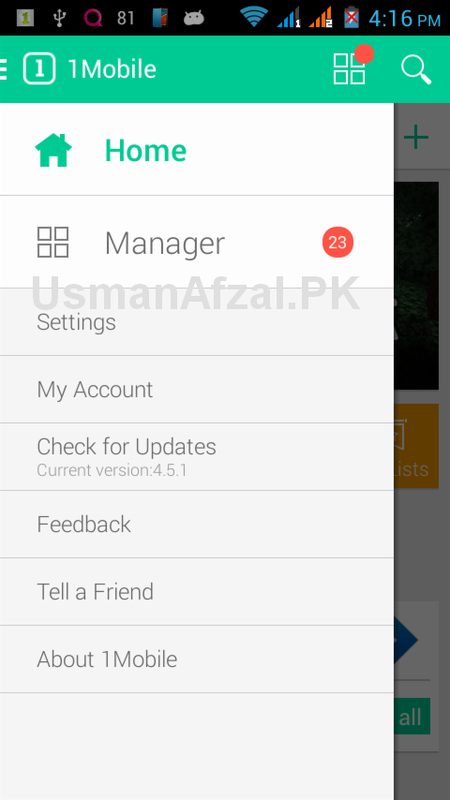 Under Preferences menu, there are settings like limit the number of apps per page, limit screenshots, show only apps without ads, target country, target language, select currency to display, parental control to lock or unlock certain features, manage PIN, chear cache and history etc. SlideME has excellent support for Android developers. In order to approve apps, the developers must read their FAQs. 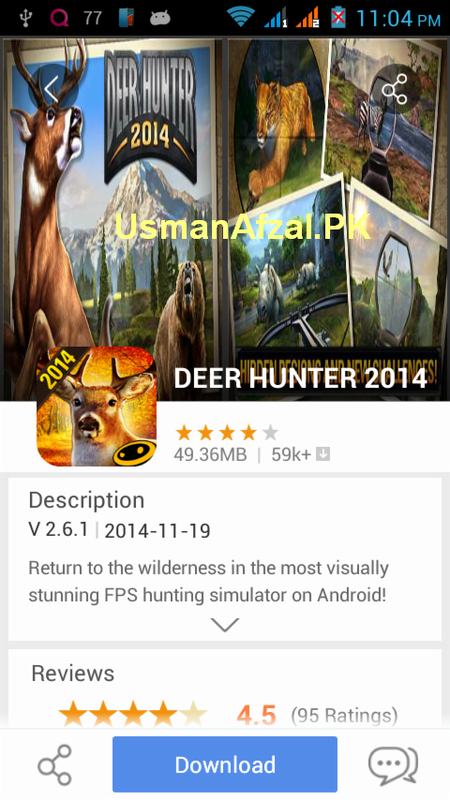 Unlike Google Play Store, it is almost impossible to upload malware or junks to SAM due to manual review process by their staff members. 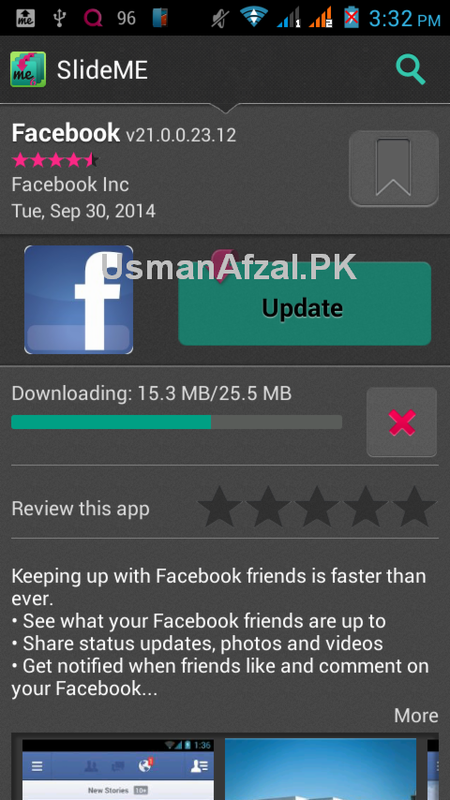 Maximum allowed APK file size is 99 MB and there is option to protect app with SlideLock. 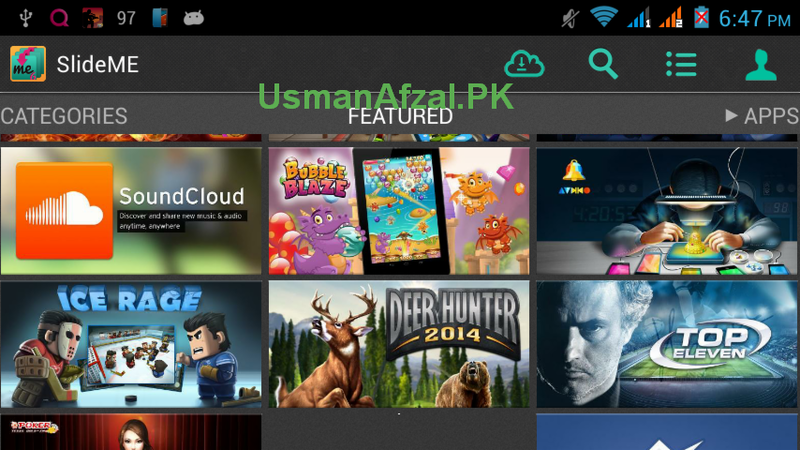 APTOiDE: Another high class alternative to Google Play Store. 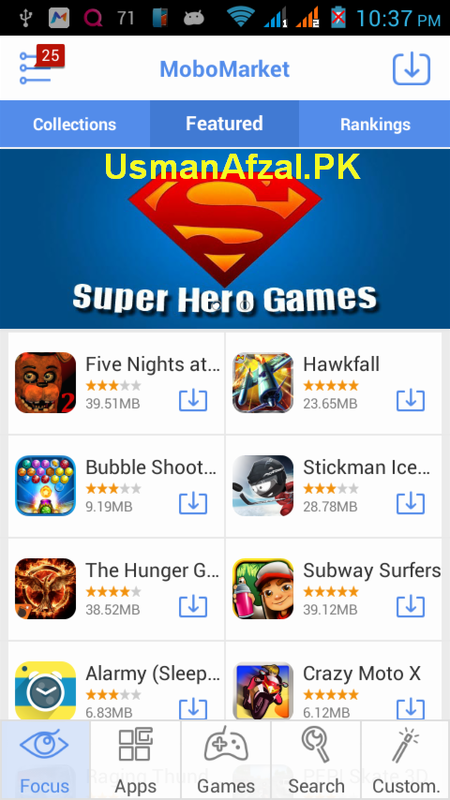 Offers more than 255,000 Android apps and games. 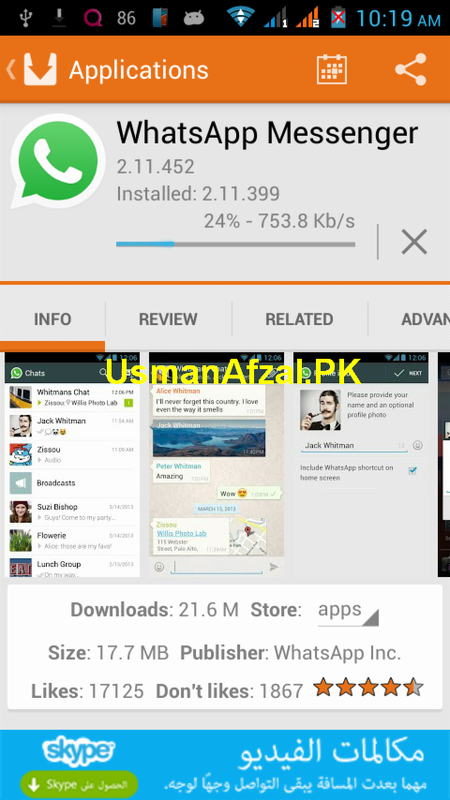 It is an open source app installer, having intuitive user interface, no non-sense feature. 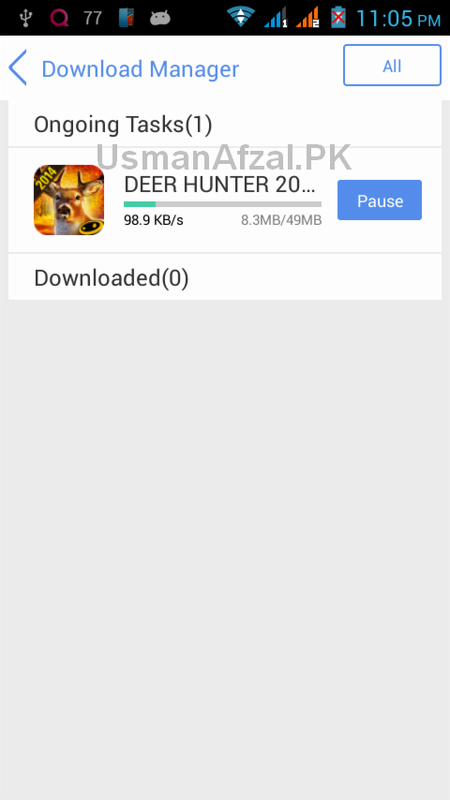 APTOiDE is unique in a sense that it offers to create your own app store for your brand and pre-load it on your Android device. 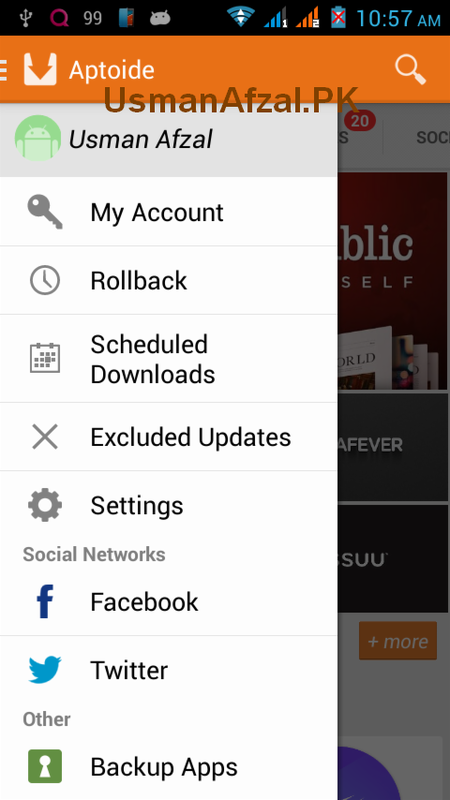 Rollback to previous version if you don’t like updated version of app. 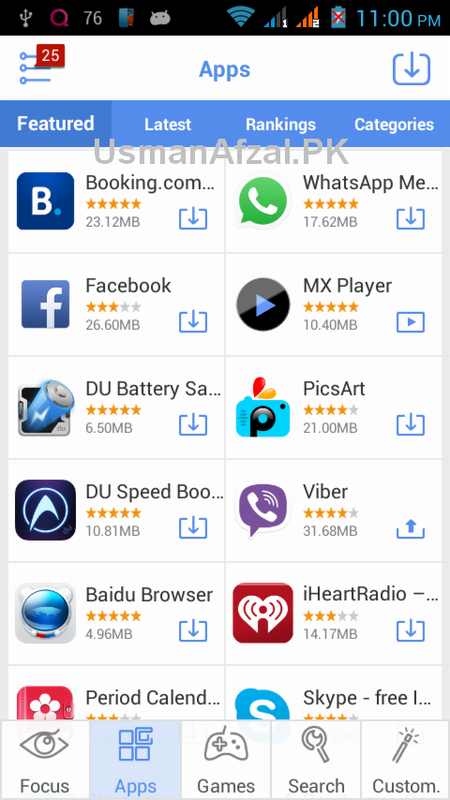 Scheduled Downloads to include any app into the list, having option to remove it any time. 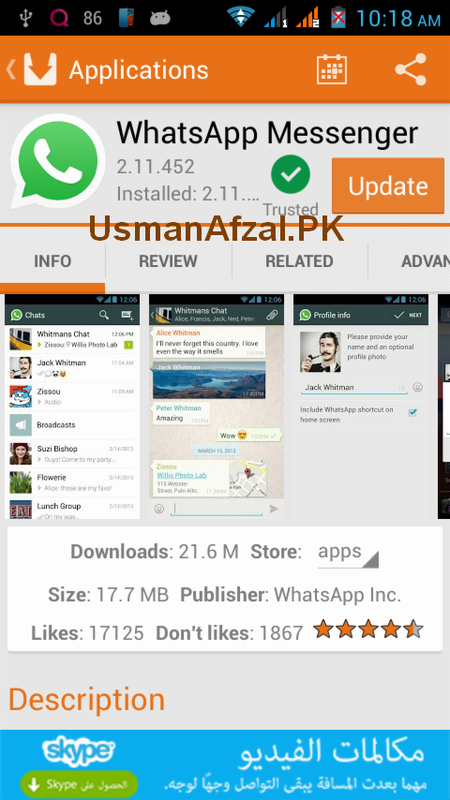 Excluded Updates list for any app. 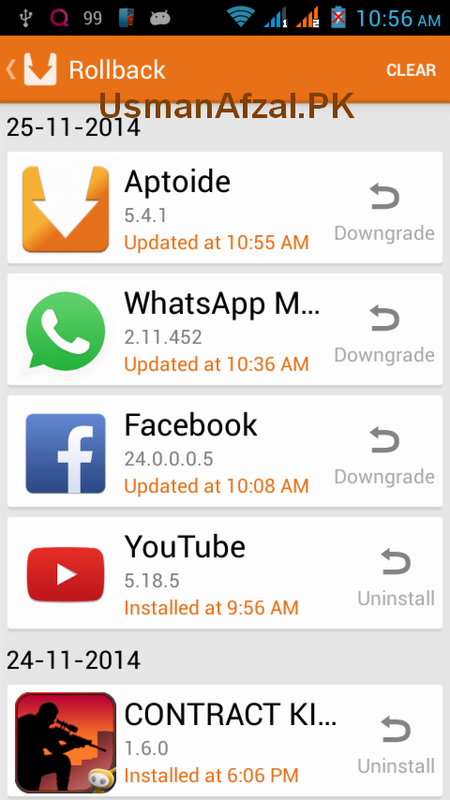 APTOiDE has excellent support for Android developers as well. 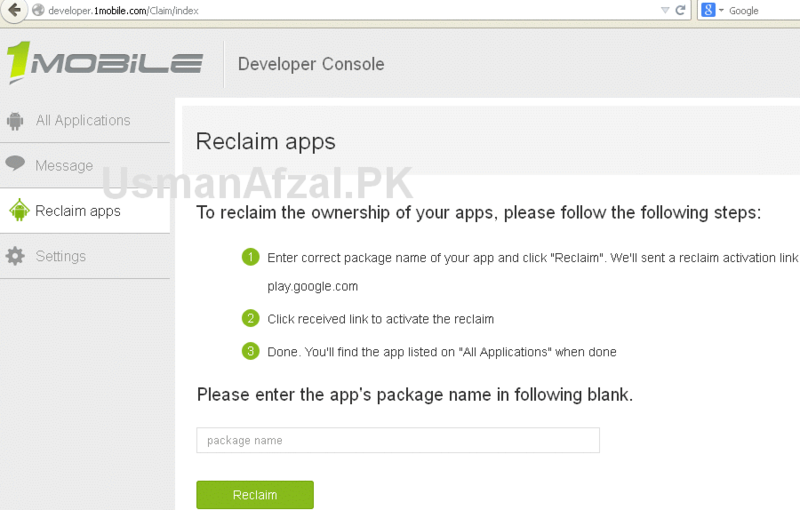 Get register yourself as a developer and upload your Android apps. 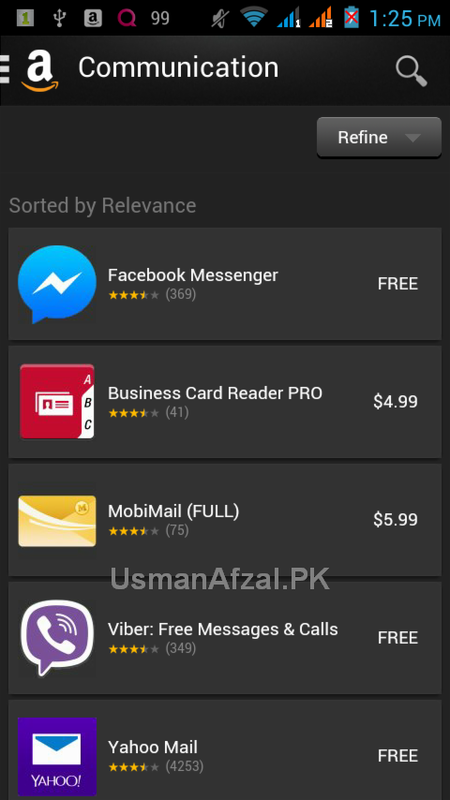 They are offering Certified Publisher Program (CPP) for free to increase your apps downloads by using strategies like in-app billing solution with 75% revenue share, your app promotion by advertisements, global distribution and lot of support from APTOiDE team members. MoboMarket: With more than 300,000 top class free Android games and apps, MoboMarket is definitely going to secure its place in our top 5 list. 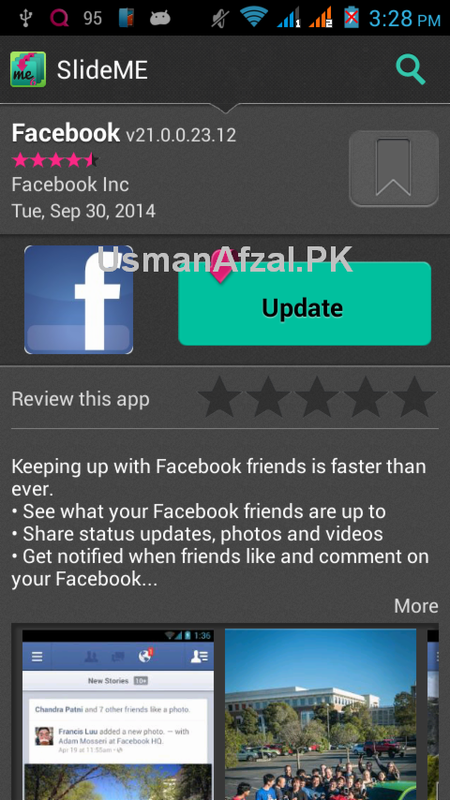 Here at MoboMarket, you can find every popular free app or game with latest version. There is no sign-up or gmail account sync required to use MoboMarket. 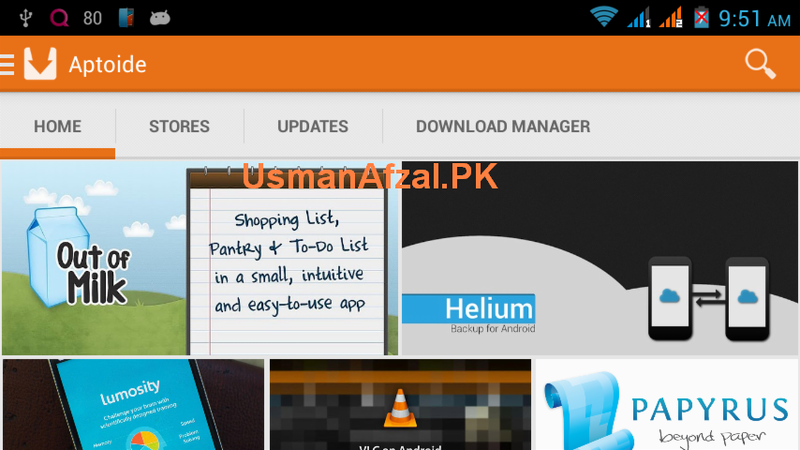 Apart from usual tasks, it also has features like free up RAM, Android Cleaner, App transfer, Connect to PC etc. 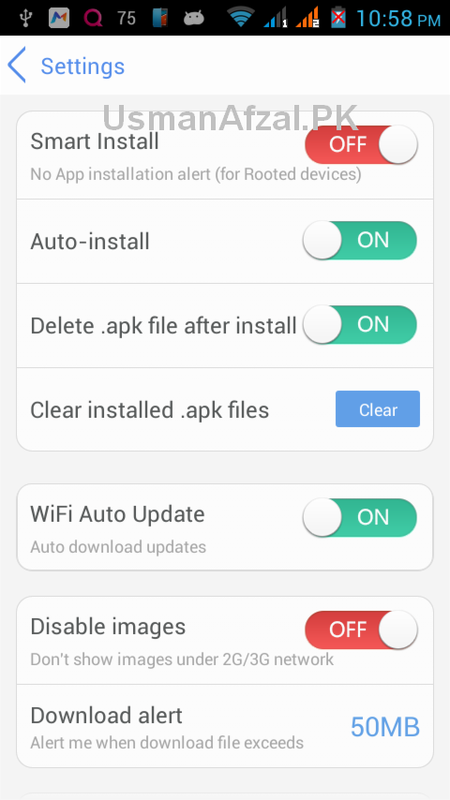 Settings Menu has ON or OFF options for features like Smart install, Auto install, delete apk file after install, WiFi auto update, disable images under 2G or 3G network etc. It is interesting to note that MoboMarket (developed by moborobo.com) is only 2 years old and keep growing rapidly. The support for Android developers and publishers is provided by their MoboJoy portal. 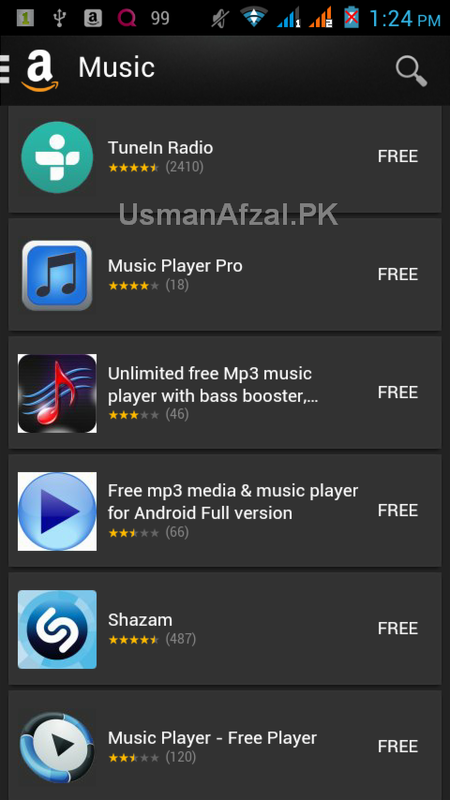 Note: Android developers can submit their apps for FREE to all above App Stores while Google Play Store is charging 25$ for registration fee.